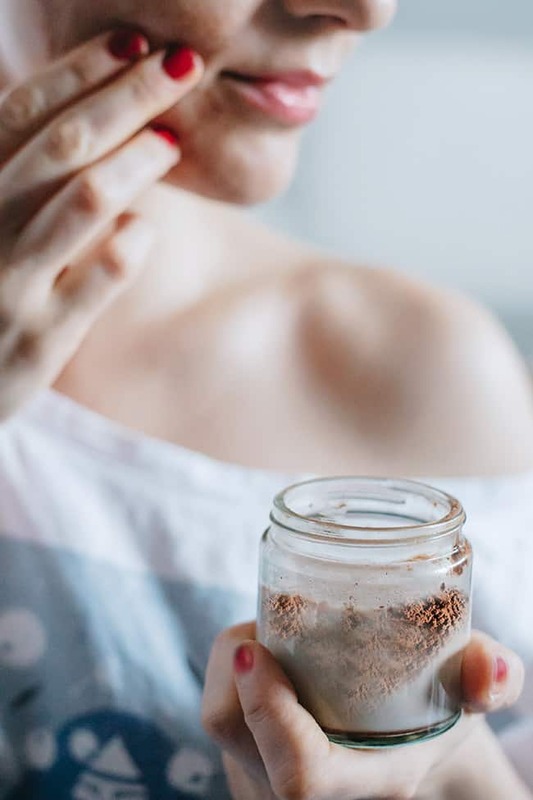 Nothing feels or smells more like wintertime than a facial mask sprinkled with cinnamon or a scrub with a hint of nutmeg. Winter is not the easiest season on our skin due to temperature dips, wind, and thicker layers of dead skin, making it difficult for serums and moisturizers to penetrate well. This exfoliating nutmeg scrub will slough off dead skin cells and allow your nourishing oils and serums to enter the dermis. Add in some honey which serves as a natural humectant and you’ve got the perfect recipe for thirsty skin. Cinnamon stimulates blood flow and draws nutrients and oxygen to the surface of the skin, leaving skin bright and glowing. Don’t be alarmed if you feel heat in your face, and even a little pulsing, all results of increased circulation. This mask can be sticky, so be prepared! 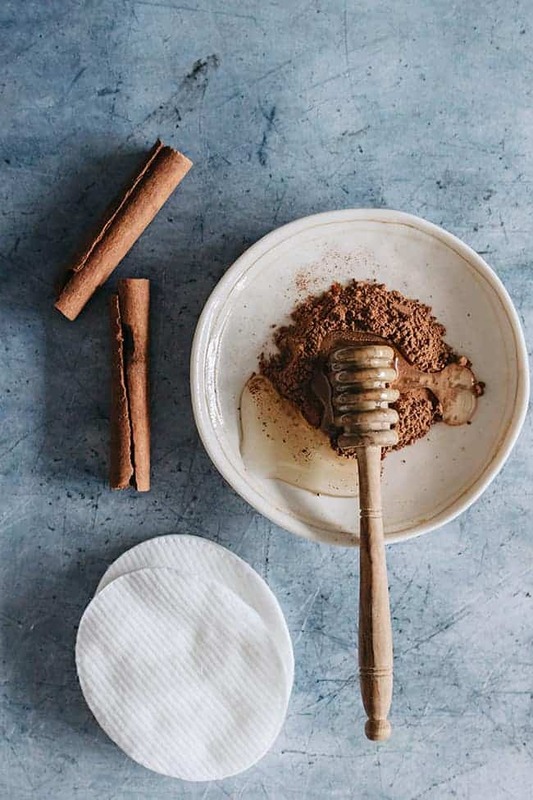 Mix raw honey and cinnamon together in a small bowl and apply to face and neck, avoiding eye area. Rinse off immediately if the heat gets overwhelming. Leave on for 10 minutes and rinse well with warm water, follow with hydrating serum or moisturizer. This mask is also great for battling acne or oily skin due to honey’s antibacterial properties. *If you have sensitive skin be sure to patch test this mask beforehand. I recommend patch testing along the jawline or side of the neck. Patch tests for the face should be applied as close to the desired area as possible, the back of the hand may not be an adequate test for sensitivity when compared to the face. Combine whole milk and nutmeg in a bowl and use your middle and ring fingers, gently massaging in circular motions, avoiding eye area. Feel free to concentrate on the décolleté area as well. After a few passes, rinse with warm water and follow with moisturizer. The series will be simulcast live on TNT and TBS in 5 p.m. PT/8 p.m. ET. Welcome to the place of moviestarplanet free diamonds and starcoins. great work keep it up..!! I like the facial scrub idea the best. I personally prefer honey just by itself for a mask. Wouldn’t have thought to use milk for a scrub, so I really want to try this.